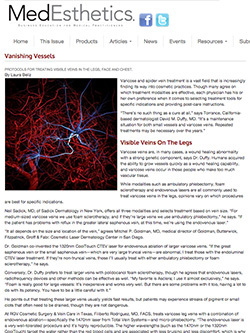 This is the place to find leading and up-to-date information on laser vein treatments, varicose veins treatment, spider vein treatments, cosmetic surgery, tummy tuck surgery, breast augmentation, cosmetic gynecology, industry news, and more. 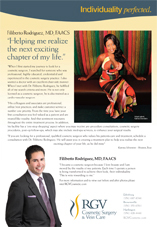 At the leading center for cosmetic surgery in Brownsville and McAllen, we believe in keeping you informed on this ever-growing field so please check back for future updates. 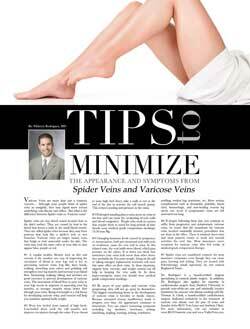 those with excess skin from weight loss. 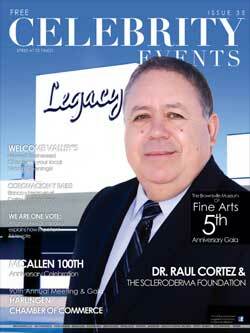 Features an in-depth interview with Dr. Rodriguez. 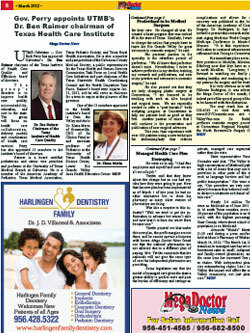 Click here to view read the full article. 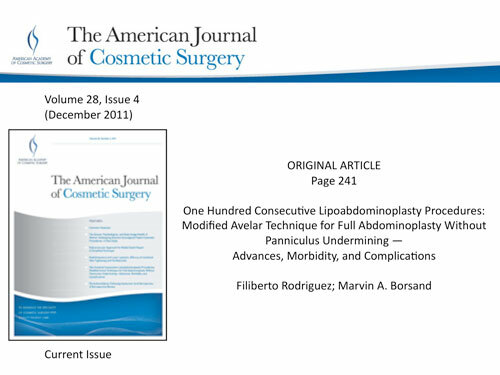 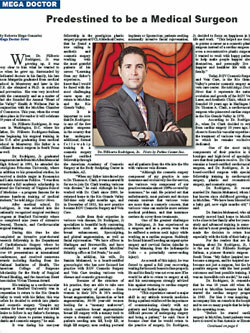 This issue features Dr. Rodriguez’s report on Rapid Recovery Tummy Tuck. 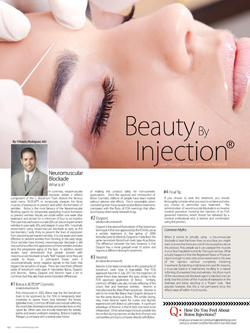 Click here to view a full list of Dr. Rodriguez’s published works.